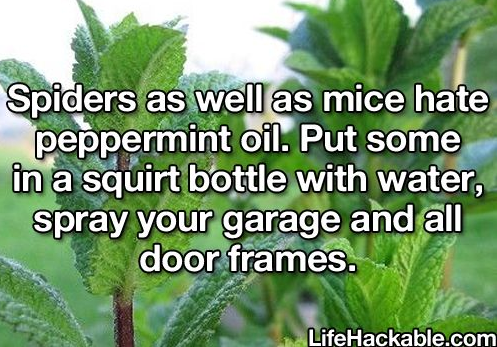 How to get rid of spiders and mice naturally. This entry was posted in uncatagorized and tagged Compounding Pharmacy sacramento, mice, spiders by Professional Village Compounding Pharmacy Sacramento. Bookmark the permalink.